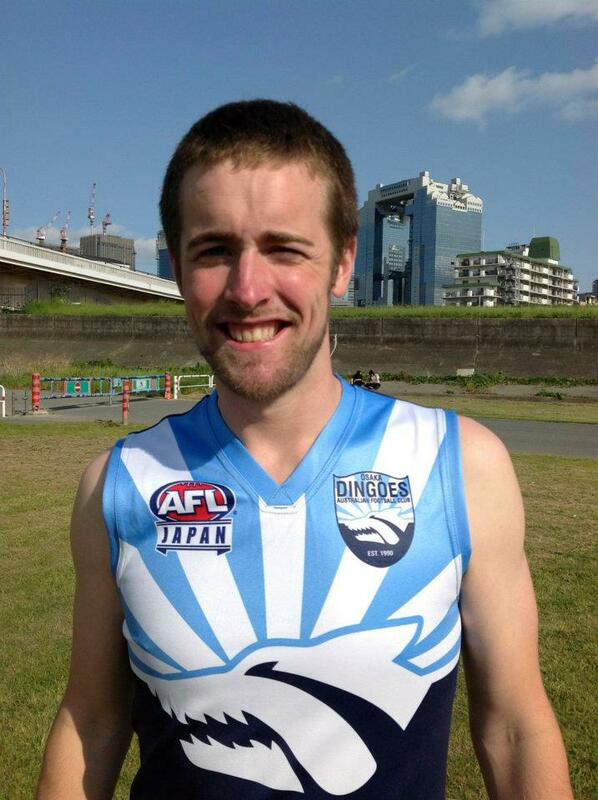 Best footy memory: Winning the 2011 Japan Cup. Interesting piece of information: I look forward to starting an Aussie rules team when I return to the United States. Claim to fame: 2011 Dingoes V Hawks boat race runner-up.